Aynor Blue Jackets Varsity Walks Away The Victor After Tense Back-And-Forth Against Swansea. Aynor Blue Jackets Varsity and Swansea played a taut affair on Wednesday, but Aynor Blue Jackets Varsity eventually prevailed 17-10. The game was tied at ten with Aynor Blue Jackets Varsity batting in the bottom of the fifth when Walt Richardson homered on a 2-2 count, scoring two runs. 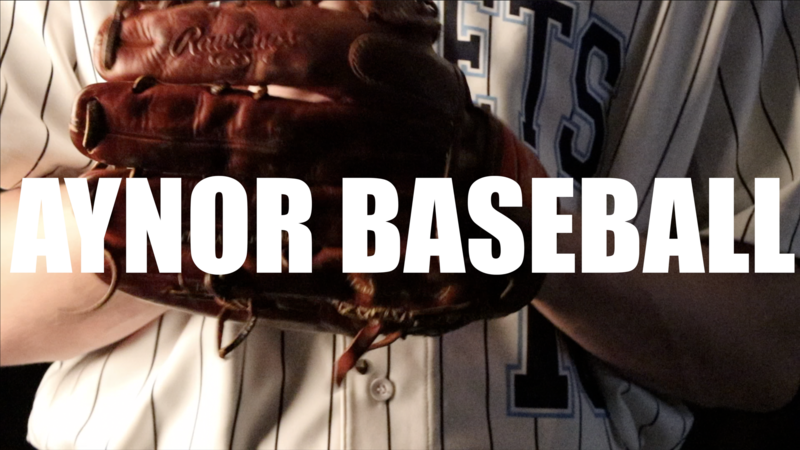 Jason Duke collected four hits in four at bats to help lead Aynor Blue Jackets Varsity to victory. Duke singled in the second, doubled in the third, singled in the fourth, and singled in the sixth. Aynor Blue Jackets Varsity took an early lead in the second inning. Keegan Krasula’s sac fly scored one run for Aynor Blue Jackets Varsity. Swansea scored three runs in the fourth inning. Swansea offense in the inning was led by Hunter Livington and Thomas Lackey, all driving in runs in the frame. Tanner Allen earned the victory on the pitcher’s mound for Aynor Blue Jackets Varsity. He went two and a third innings, allowing one run on one hit and striking out two. Riley Cooper and Landon Beverly entered the game out of the bullpen and helped to close out the game in relief. Beverly recorded the last two outs to earn the save for Aynor Blue Jackets Varsity. Livington took the loss for Swansea. He lasted two and two-thirds innings, allowing seven hits and 11 runs while striking out two. Seth Ward started the game for Aynor Blue Jackets Varsity. He. Joel Sightler started the game for Swansea. He went three innings, allowing six runs on nine hits, striking out three and walking one. Aynor Blue Jackets Varsity smacked two home runs on the day. Richardson went yard in the fifth inning. Ward went for the long ball in the fourth inning. Swansea smacked two home runs on the day. Sightler put one out in the first inning. Livington went deep in the fourth inning. Aynor Blue Jackets Varsity racked up 17 hits on the day. Duke, Ward, Krasula, Richardson, Gage Richardson, and Andrew Brown all had multiple hits for Aynor Blue Jackets Varsity. Duke led Aynor Blue Jackets Varsity with four hits in four at bats. Swansea collected ten hits on the day. Michael Rish, Livington, Sightler, and Chase McLeod all collected multiple hits for Swansea. Rish went 3-for-4 at the plate to lead Swansea in hits.